 Jumping Castles 'R' Us is a family owned and operated jumping castle hire / party hire business focused on providing a high level of service for the hire of Jumping Castles throughout Sydney. 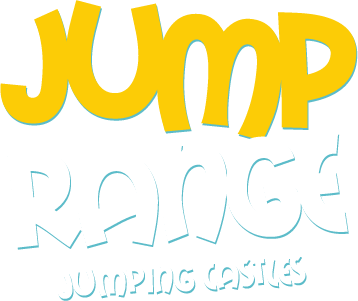 Jumping Castles â€˜Râ€™ Us is a family owned and operated business focused on providing a high level of service for the hire of Jumping Castles throughout Sydney. Jumping Castle R’ Us offers wide range of kids and adults jumping castle hire in Sydney. If you are hosting a party and want to have some real fun at your party, get in touch with us. No party involving kids can generate the same kind of excitement and fun as the ones that have jumping castles in them. The fact that these entertainment features are attractive, easy to use, colourful and relaxing is what makes them so popular with both kids and adults. Both kids and adults can spend hours on jumping castles and have fun time of a life time and excitement without getting bored for a second. 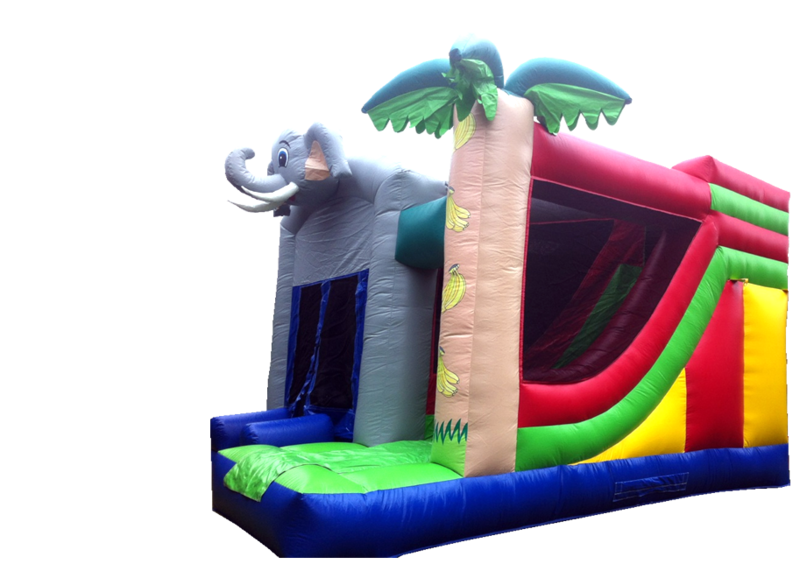 Besides providing the best of jumping castle hire packages in Sydney, we also specialise in providing other best-in-class party hire packages at a bargain price to you. Our products include slushie machines, popcorn machines, tables & chairs, marquee and other party hire products. 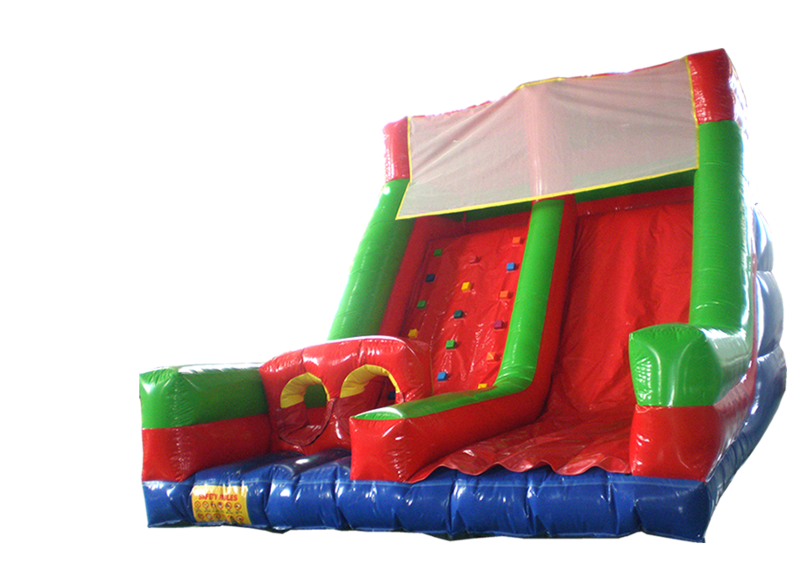 We are the one-stop shop for all your jumping castles and party hire needs in Sydney. As a highly skilled jumping castle & party hire company in Sydney, we have a wide range of Disney theme based bouncy castles and interactive jumping castles for hire. 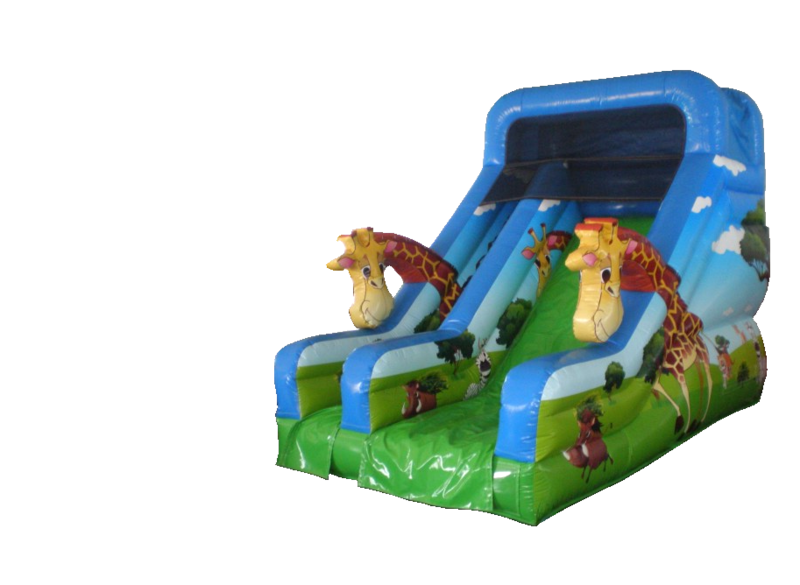 Our jumping castles are available in different sizes, colours and themes for you to choose from. Our castles are clean, safe to use and are sure to be fun for kids from aged 2+ to adults, they will find them irresistible. 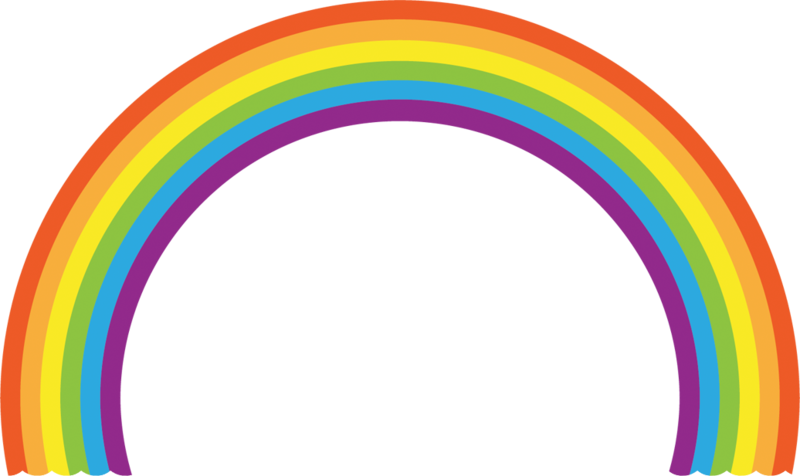 We are family owned and operated business with over 10 years experience in Sydney, all our products are at low price and affordable for families. Contact us today for all your jumping castle hire and party hire needs.